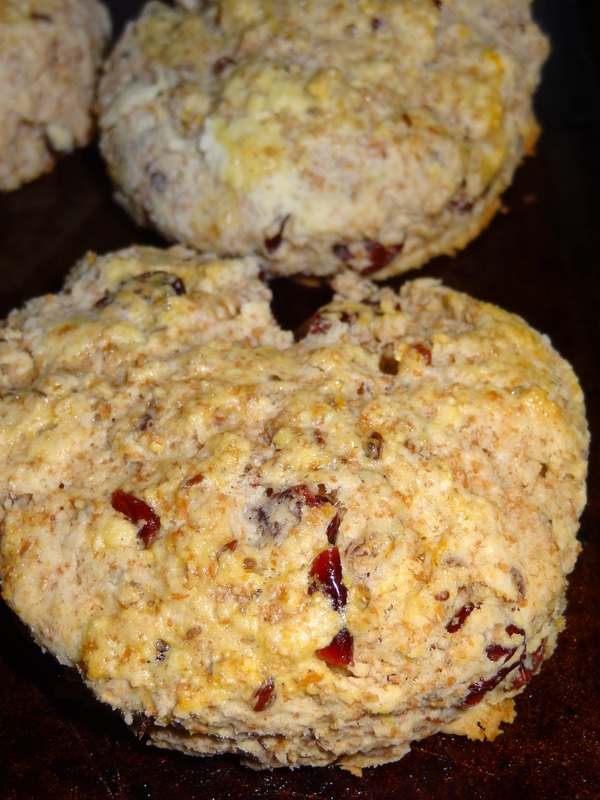 These scone recipe is from my friend Ruth T. R.
It is just a perfect recipe that turns out always so delicious. Thanks Ruth for sharing with me your recipe and also your friendship ! I never buy buttermilk. I make it so here is the secret. Take 3/4 cup of milk and add one tablespoon of white vinegar. 2. Add 1 egg to the buttermilk and mix with a fork. Set aside. 3. In a large bowl add flour, baking powder, baking soda and salt. Cut in butter until mixture resembles small peas. 4. Mix in cranberries, sugar, orange rind. 5. Add Yogurt mixture until soft dough forms. Using your hands for dough into a large ball placed on a floured surface. 6. You can form a round big scone or I like to take my biscuit cutter and make small individual round scones. 7. 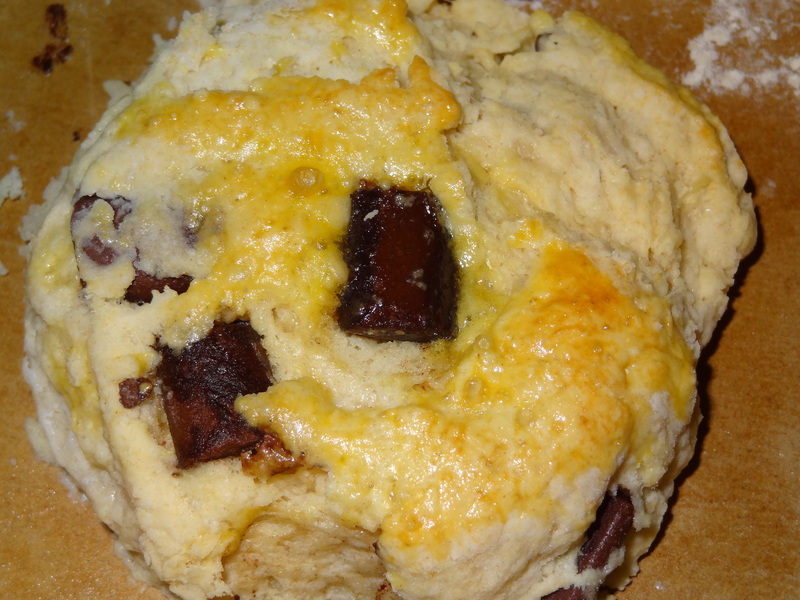 Add an egg & water wash on each scone to make a beautiful color. Bake ! 8. ET voilà – How to serve it. Of course with a little cup of coffee and sprinkle on top some icing sugar to have this result.